-Recording media, up to 64 gigs. 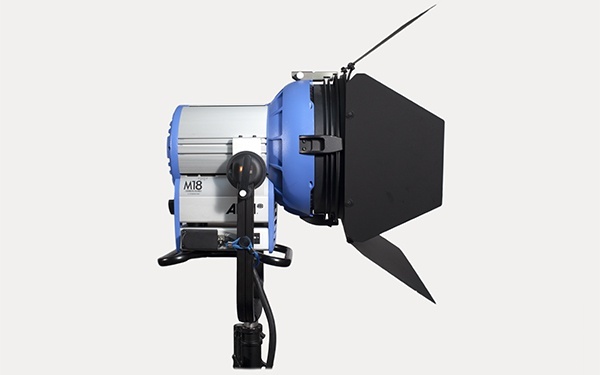 Add KinoFlo 4 bank or Diva lights to your camera package for a more natural soft look with cool running lights. -4 Bank 4' Kino $70 ea. 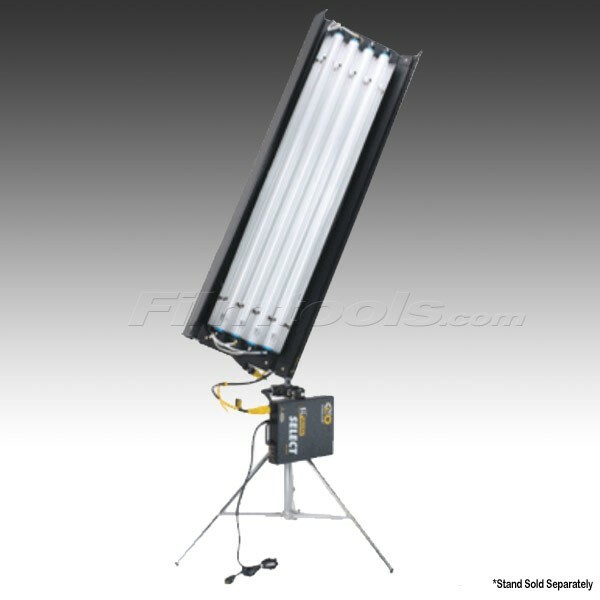 Add 1x1 bi color lite panels LED fixtures for a very cool running and compact lighting package. 1x1 Bi Color LED $100/day ea. We have several HMIs to choose from. 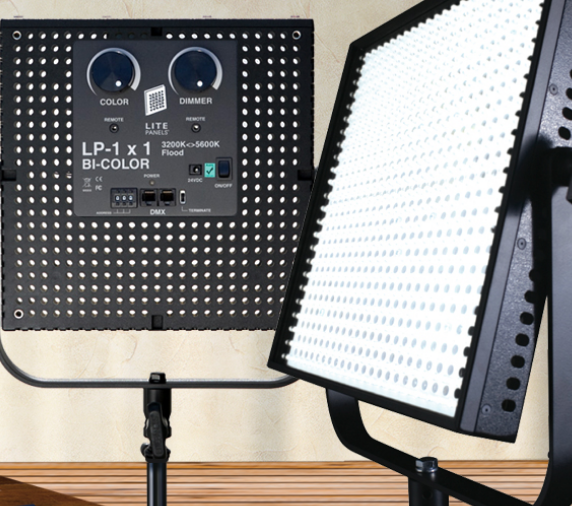 Generally, we recommend adding a grip for using the larger lights.